A second album from the Polish indie rockers. "The history of band began in July 2004. 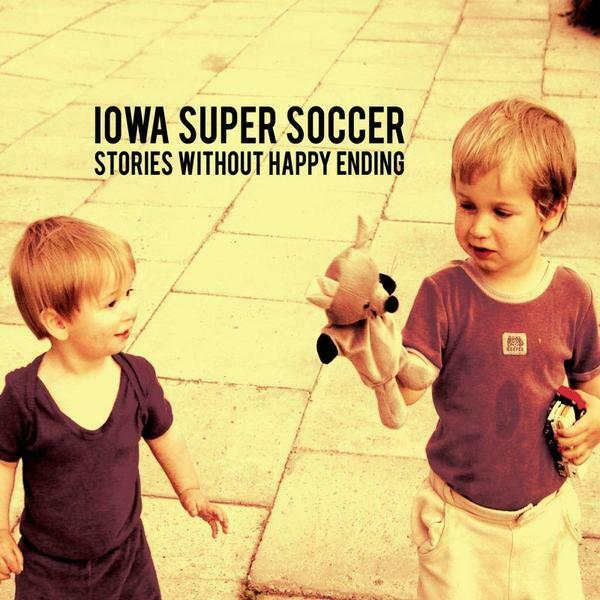 In 2006 they released 2 demo EPs ("Iowa Super Soccer" and "Teenage dreams so hard to beat"). Their debut album "Lullabies to keep your eyes closed" was released in 2008 on GUSSTAFF RECORDS and referred to as one of the best debuts in Poland and gained "album of the week" at Trojka Radio and at other polish radio stations. This, alongside a busy tour schedule and various licensing deals for compilations have ensured the band are well placed for the release of their new album."